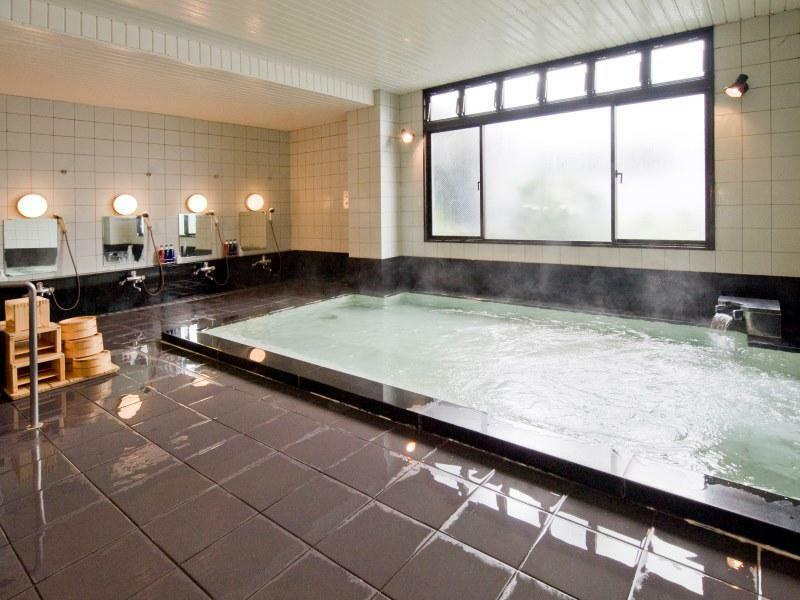 Hotel with Japanese Accents in the Heart of Matsumoto. 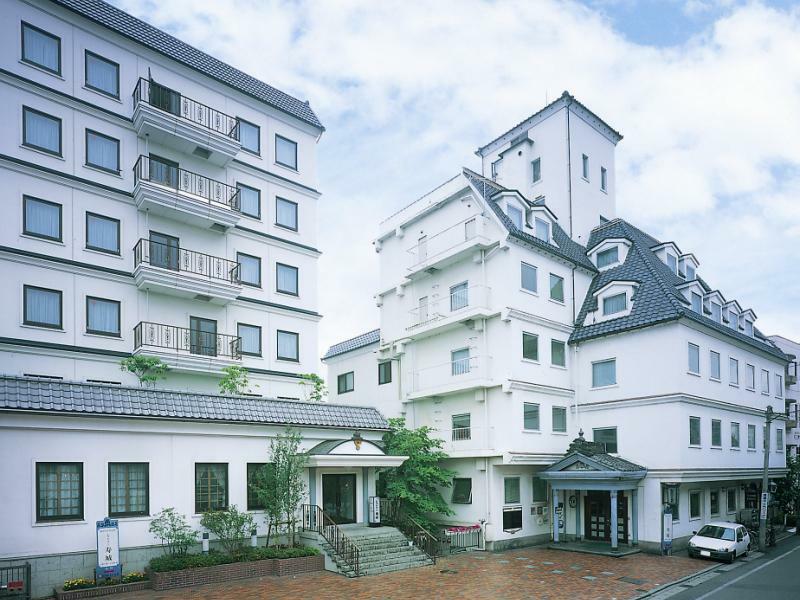 Hotel Kagetsu, Matsumoto's classic old-fashioned hotel established in 1896. 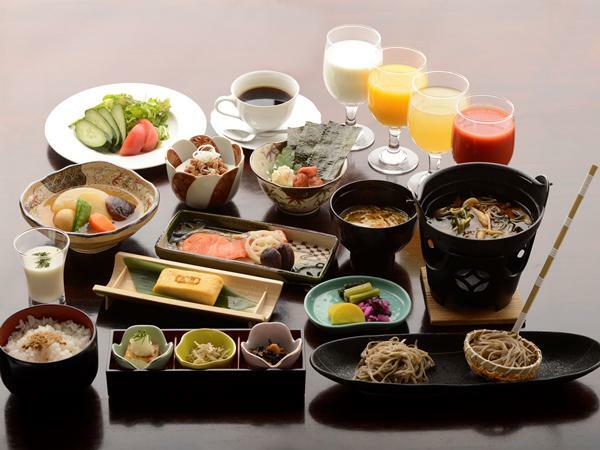 Conveniently located within walking distance to Matsumoto Castle. Interior features Matsumoto's unique folk craft furniture. Common bath is available 24 hours and uses a natural spring source from on the premises. Located approx. 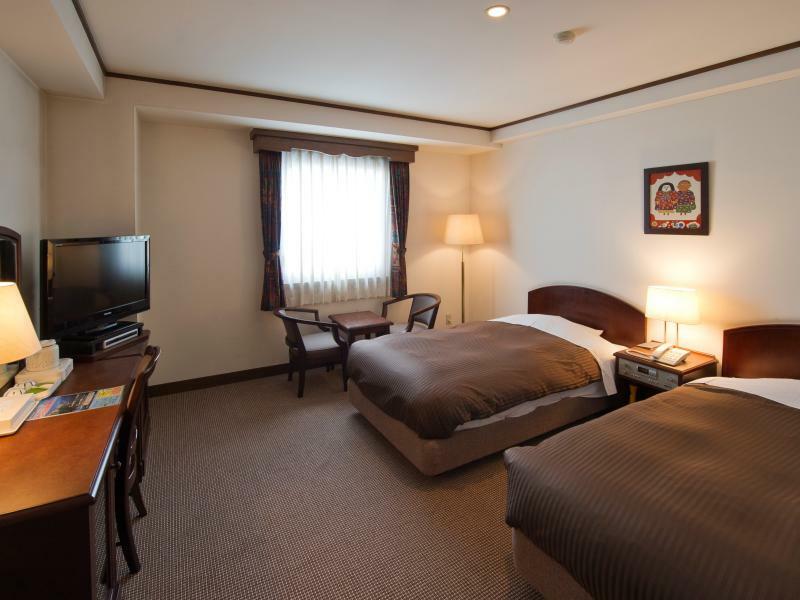 400m from Matsumoto Castle's south entrance, Hotel Kagetsu features a traditional Japanese appearance with white plaster facade and black clay roof tiles. 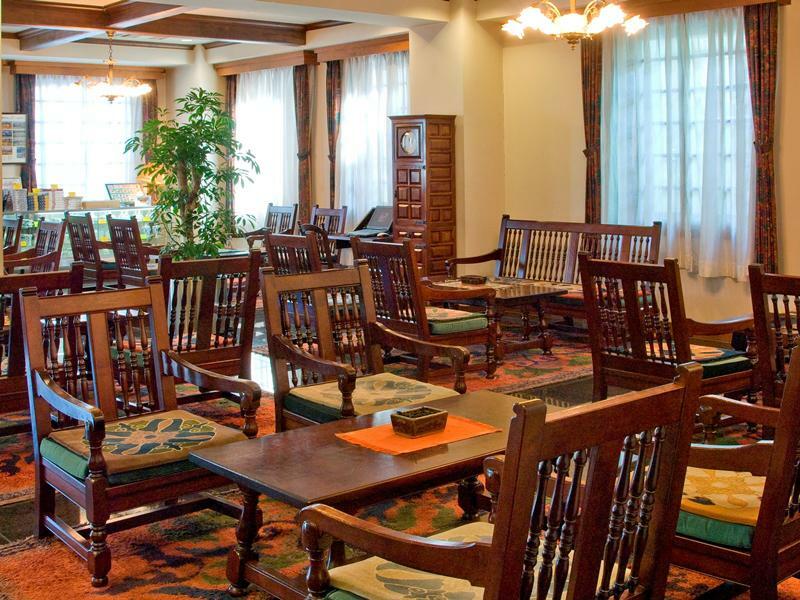 The interior features Matsumoto's traditional folkcraft furniture for a classic feel that is popular with the guests.